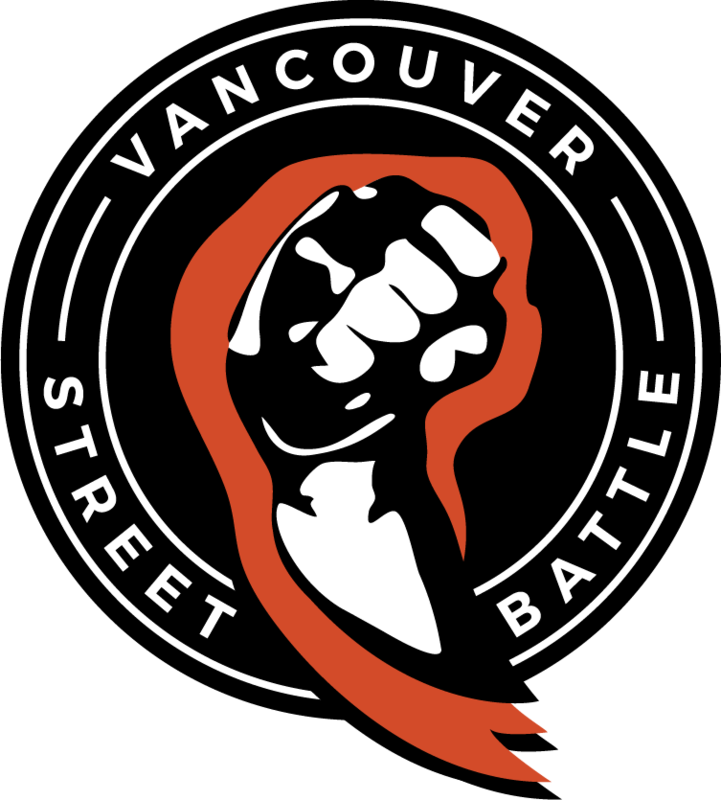 Vancouver Street Battle’s 7th Fighting Game Monthly, Okizeme #7 will be happening on July 28th, Saturday! 7 gaming titles with 12 hours of gaming actions with cash prize pool! No free tournaments, it’s time to put your skills to the test! This will be the best chance for the players to practice before EVO 2018. One free Red Bull for each participant! We will have a secondary stream thanks to Canadian Joysticks!